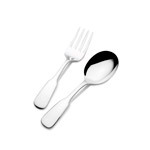 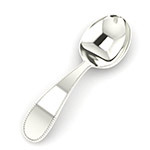 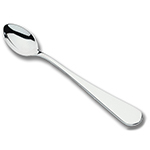 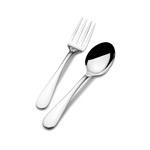 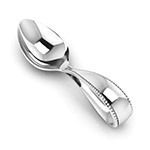 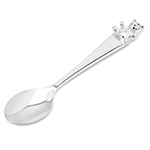 Make your next gift one of heirloom quality, with the traditional Sterling Silver Flatware for Children. 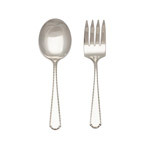 Most patterns shown here have an Infant Feeding Spoon and a 2-piece Toddler Set available. 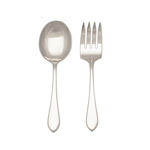 Some patterns also feature a 3-pc Child's Set, with youth-sized Fork, Knife, and Spoon. 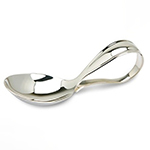 Click on a pattern for more information!